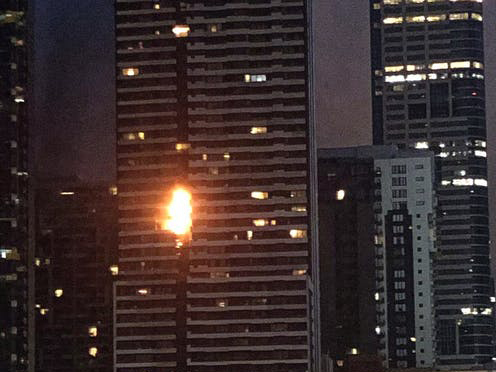 "The Victorian Cladding Taskforce has found systems failures have led to major safety risks and widespread non-compliant use of combustible cladding in the building industry across the state." "The ACCC [Australian Competition and Consumer Commission] advised that electrical retailers and wholesalers have recalled Infinity and Olsent-branded electrical cables, warning that ‘physical contact with the recalled cables could dislodge the insulation and lead to electric shock or fires’." A mobile app that can scan QR codes or “building material passports” is being developed in Europe. The label will hold relevant compliance data of the assembled product and its component parts. This includes building code compliance and relevant assessments and certifications.